Ralph Allen owns Lefty's Auto Electric Co. Ralph has a great staff that does not give up until they find and fix your problem. 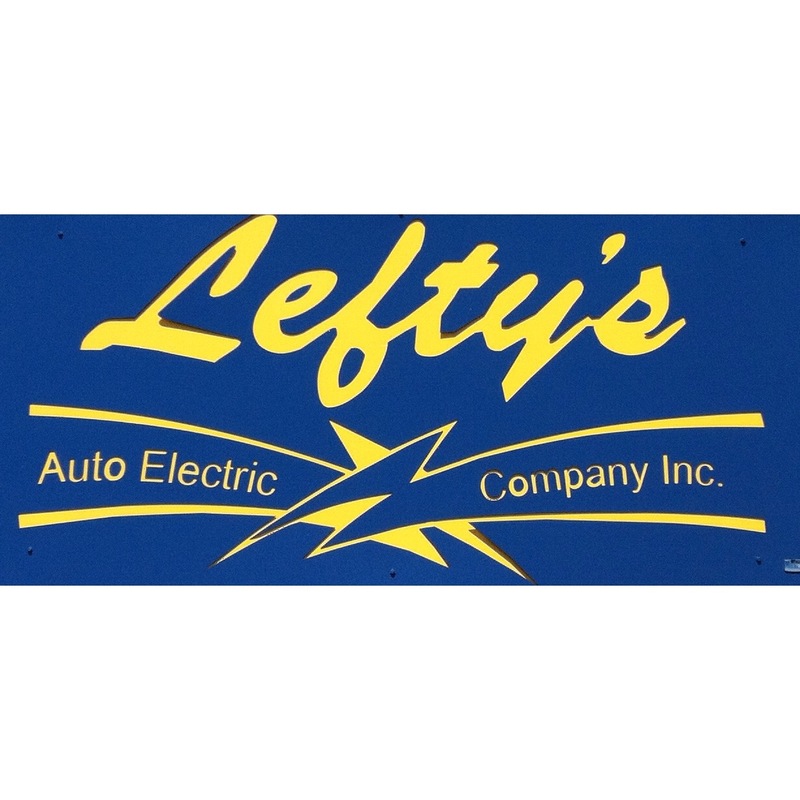 Lefty's Auto Electric Inc. Co., opened in 1974 by Mr. Lefty himself. In 1984, we moved and built our location in Phoenix, Arizona. Being a 3rd generation business, makes us stand out from the crowd along with our exceptional customer service and 100% satisfaction guarantee. We have a comfortable waiting room with free WiFi, coffee, magazines, and vending machines to enjoy your stay. With over 40 years experience, we know just how to fix all your auto needs! Call Today! Great work and service, always a pleasure to work with!